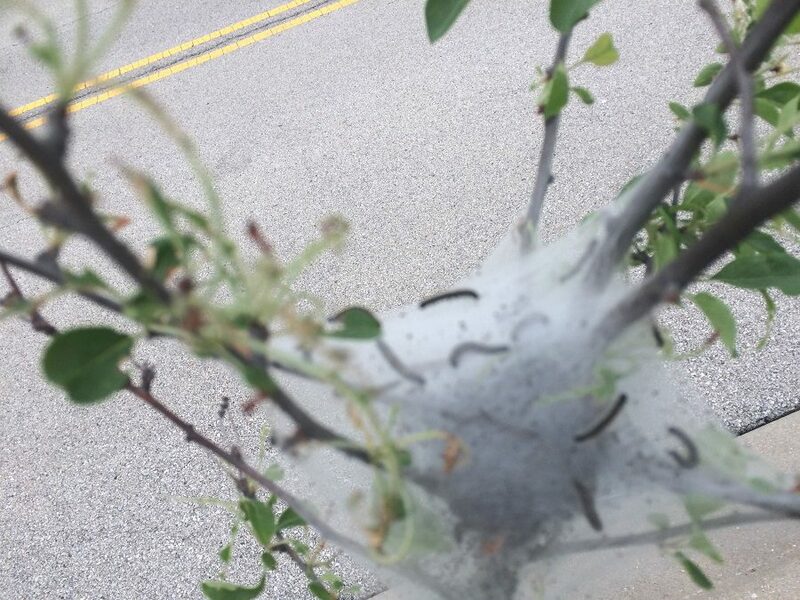 Acres Certified Arborist, Chris Mest took this photo of tent caterpillars in a crabapple tree. Acres has an “app” for that! 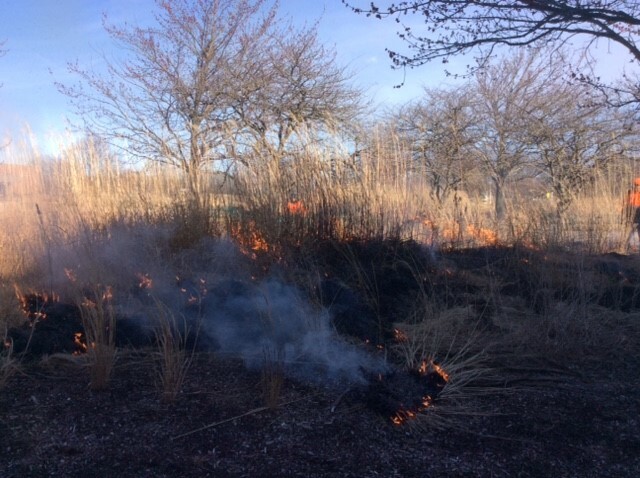 Managing native prairies and wetlands takes knowledgeable professionals who can minimize invasive species of plants, through prescribed burns, hand weeding, herbicides, etc. 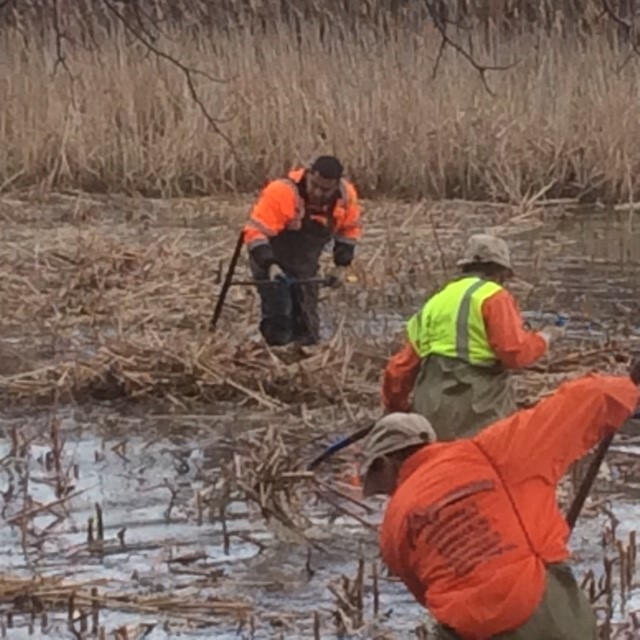 Acres takes pride in performing this work safely and effectively.